What is Translation? What is Translation? Translation is the process of communicating the meaning of text from a source language to a target language. The importance of effective translation is perhaps more important today than ever. In an increasingly globalized world organizations are looking to communicate with customers in more countries and more languages than ever before. Companies need to ensure that the message they are promoting is understood by everyone. This has created a thriving translation industry with companies offering specialized services that cater to the exacting needs of their customers. The best professional translators are native speakers in the target language. A person who is a native speaker will understand the idiosyncrasies of the text and can facilitate the most effective and natural translation possible. Typically a professional translator will have a very high level of competency in the source language and will be native in the target language. Translation services are used regularly by organizations large and small for their day-to-day business needs, such as document translations, while individuals can also use them to translate important government documents or personal projects. Translation first began following the appearances of written literature, approximately 2000 BCE. In more recent times translation grew in importance following the heightened demands that arose from the Industrial Revolution in the mid 1700’s. Since this point the industry became more formalized with schools and professional institutions beginning to appear. 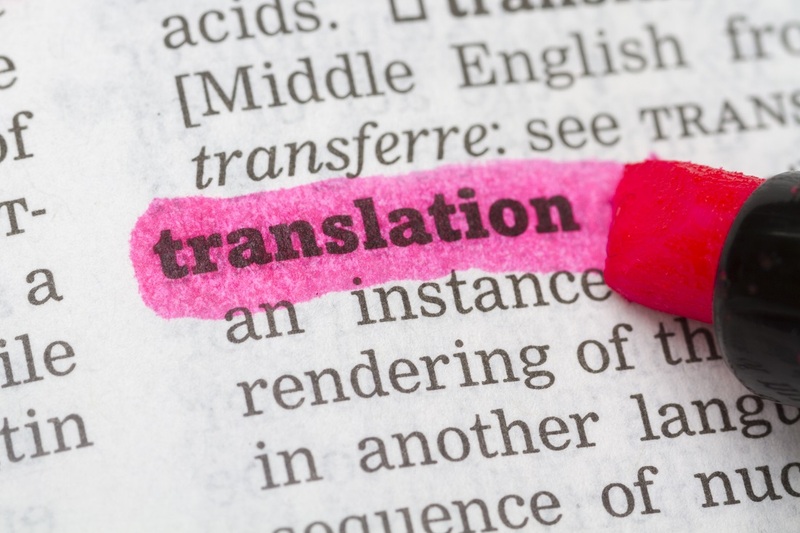 Tags: Translation, Translation Industry, What is Translation? When the industrial revolution evolution occurred there was a lot of different people coming together and so with all the different languages i am sure that it was extremely important to be able to communicate. Being in the Technology field, I have learned that you also have to translate from the technical to the everyday language.